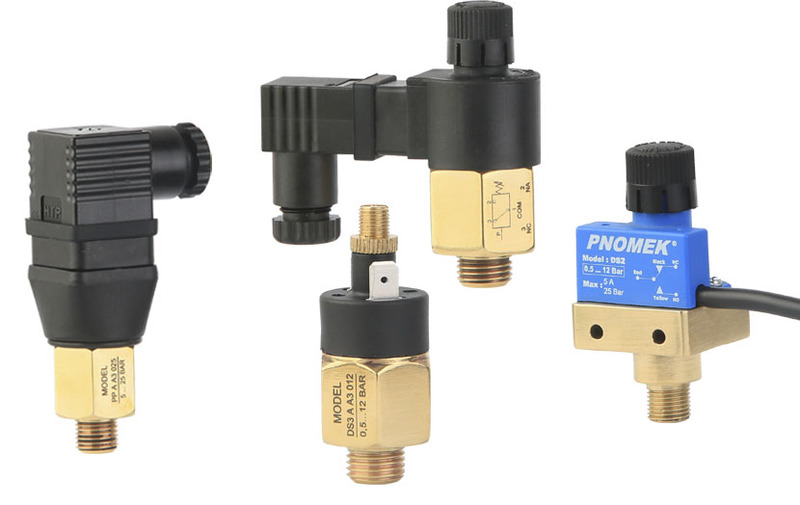 LP series pressure switch opens or closes electrical circuit depending on pressure dropping or rising. Working pressure can be set from 7 bar to 600 bar with pressure setting knop on the pressure unit. User can see system pressure instantly with pressure switch which has manometer and while system is working, working pressure can be set. 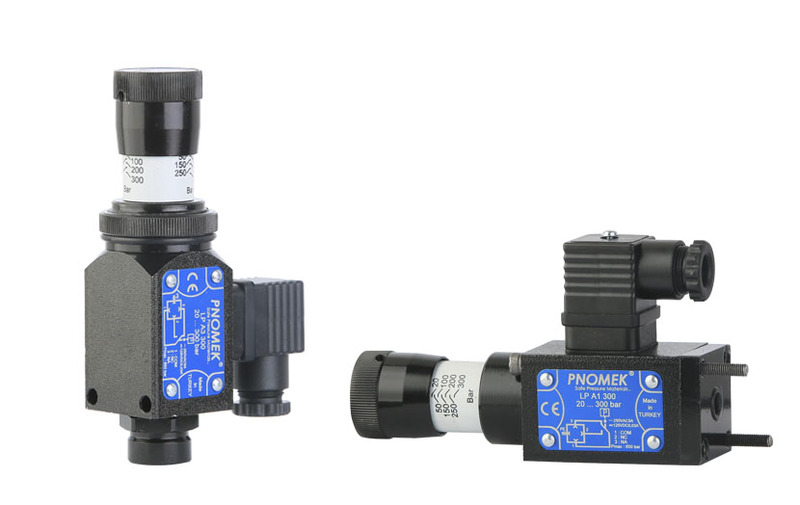 Miniature type pressure switches checks your system with compact design from 0,2 to 250 bar.